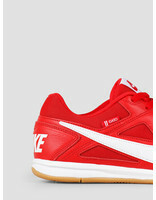 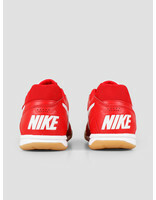 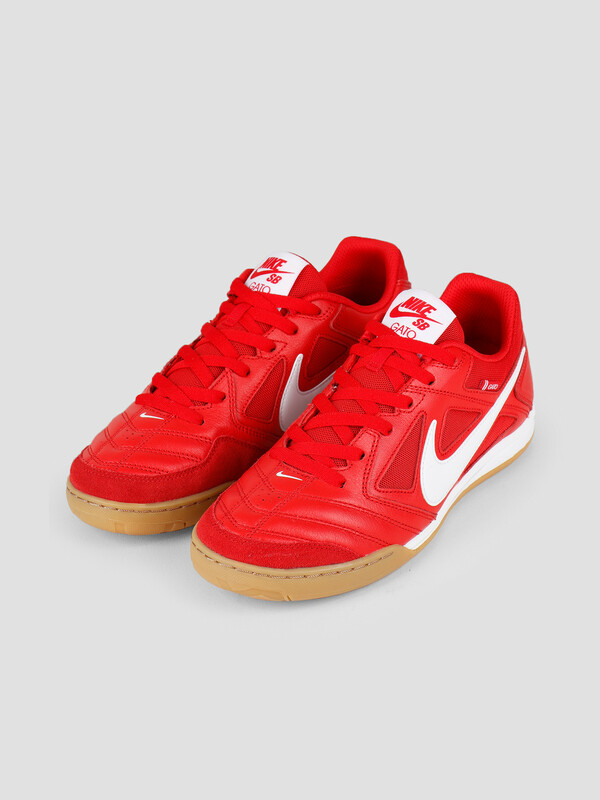 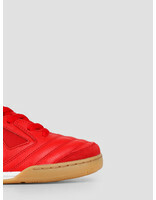 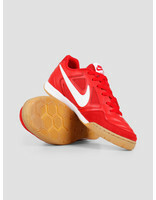 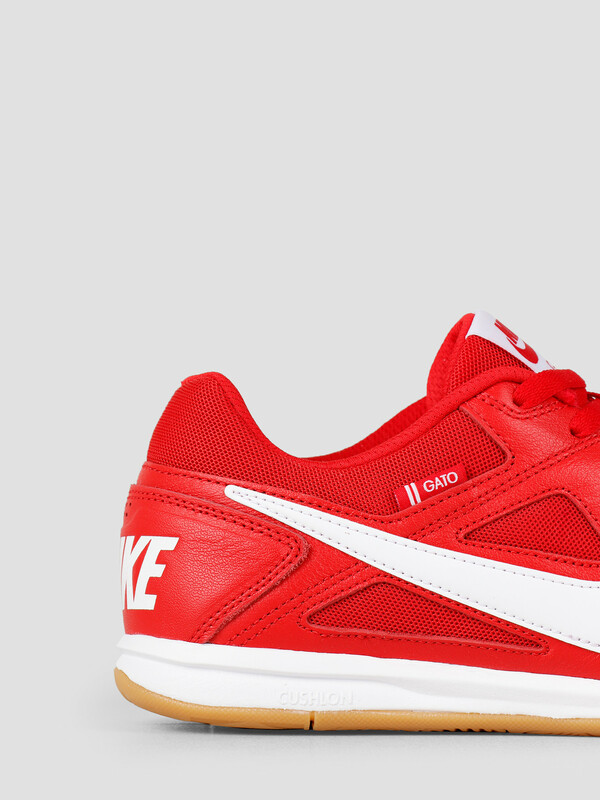 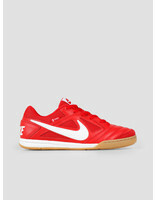 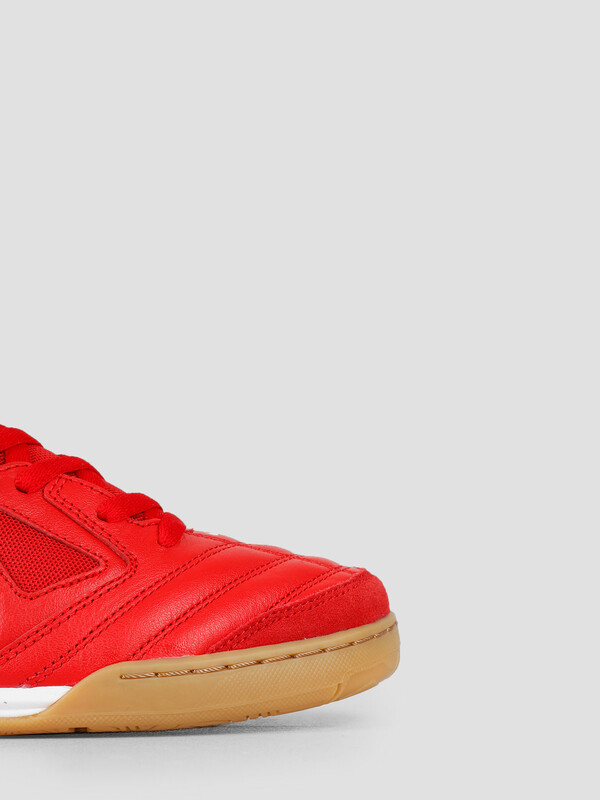 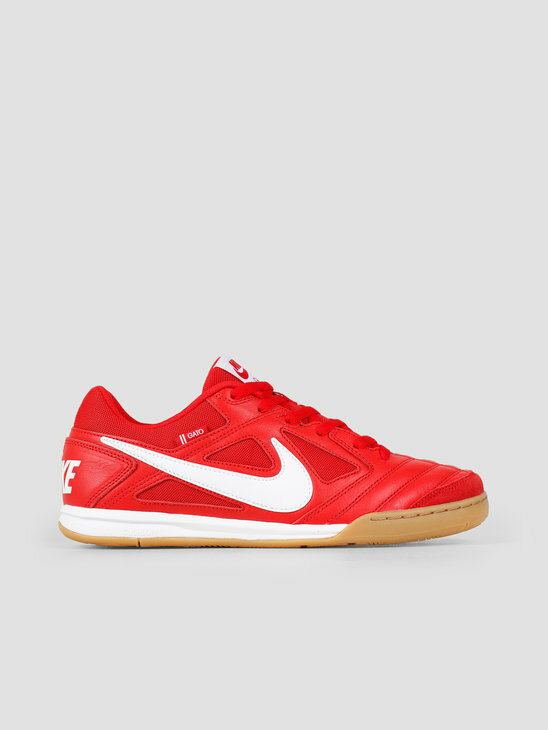 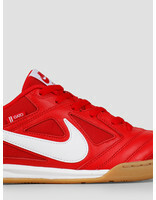 The Nike SB Gato University Red White-Gum Light Brown. 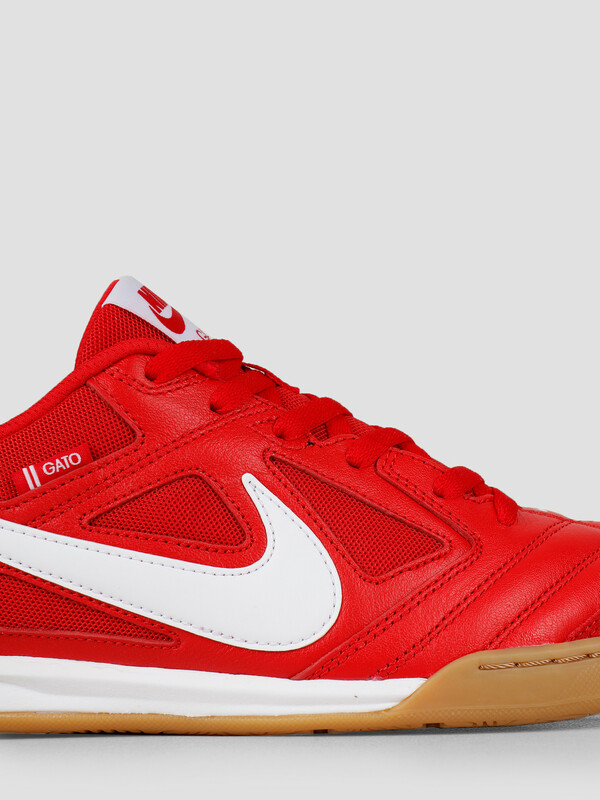 The Gato was primarily meant to be a football boot for indoor football. 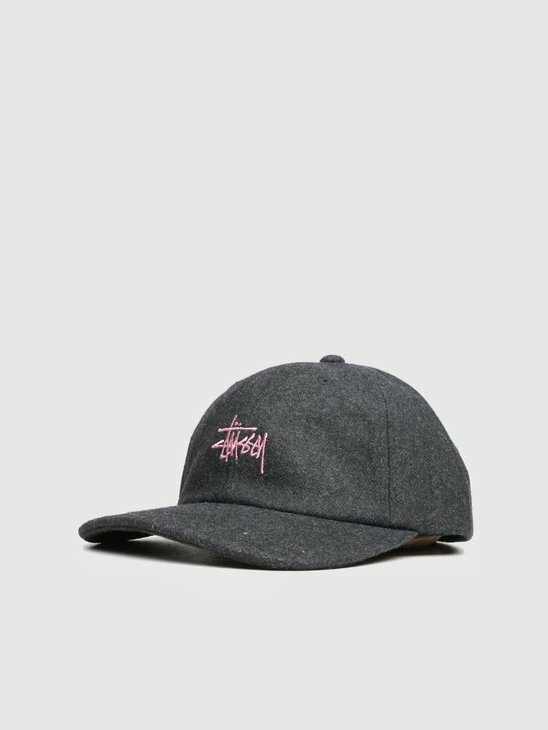 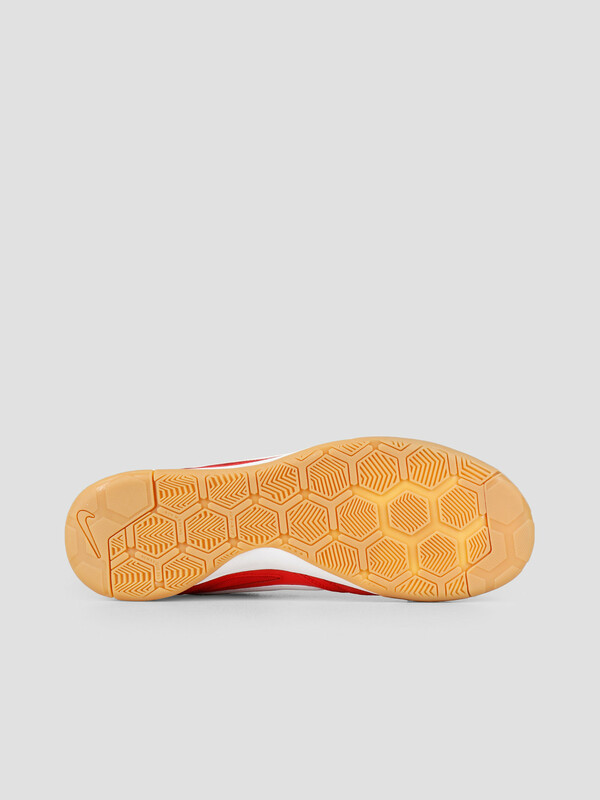 However, the design also became a favourite amongst skaters due to the gumboot sole and extra protection around the toes. 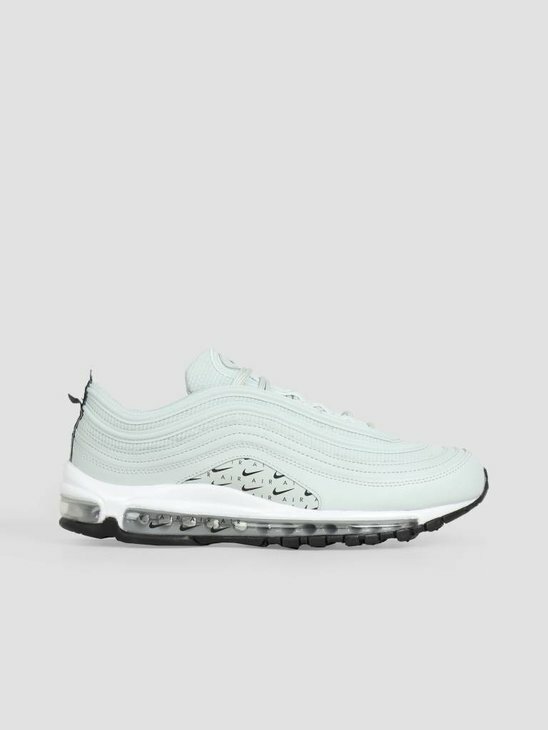 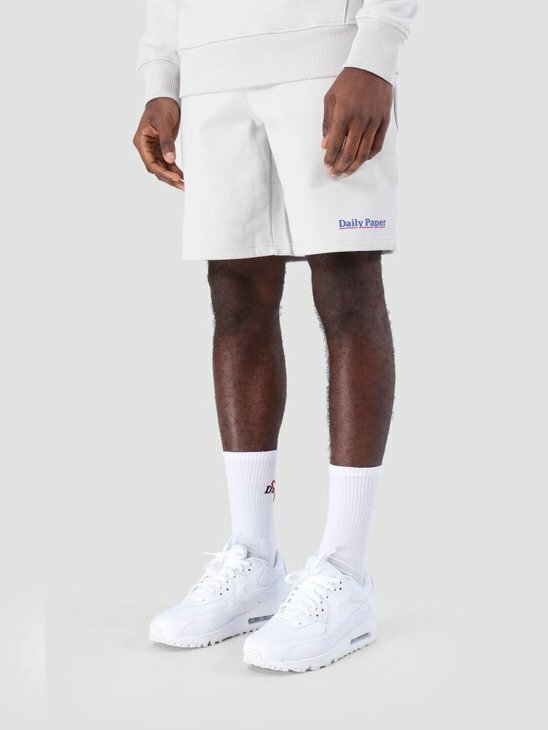 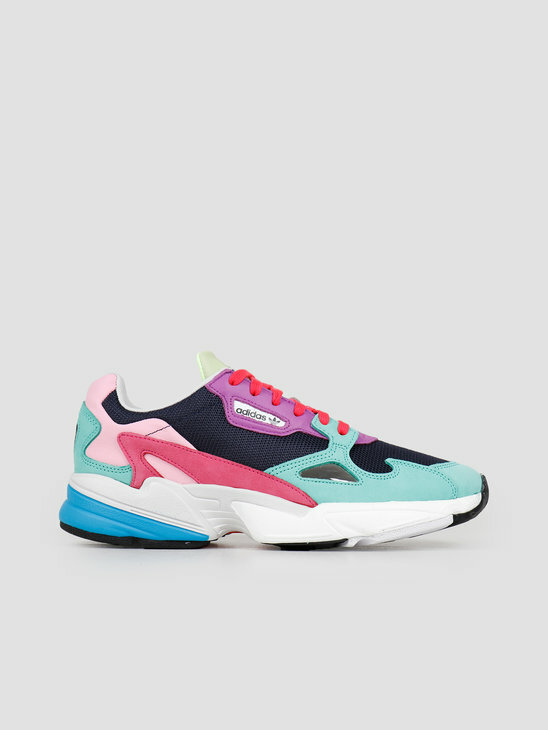 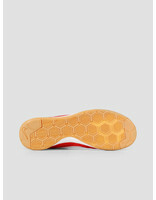 The shoe is made up out of synthetic leather and mesh overlays.